UltraShades are a wide variety of high-quality engineered shade products that protect from many of nature’s elements: Sun, heat, hail and UV rays. 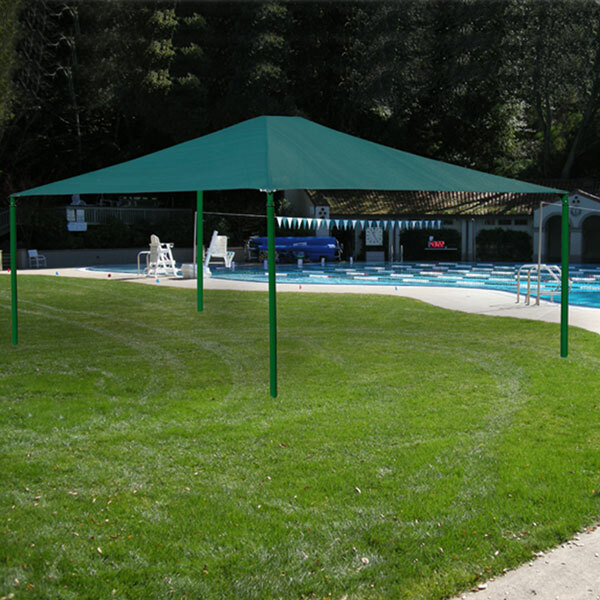 With options of both standard shapes and custom-designed structures, a Spectrum sales representative will guide you through a simplified process of providing a shade that protects your aquatic facility and your patrons. UltraShade pre-engineered shade structures are shipped as a pre-fabricated package, and we recommend that installation be performed by trained, highly skilled professionals. 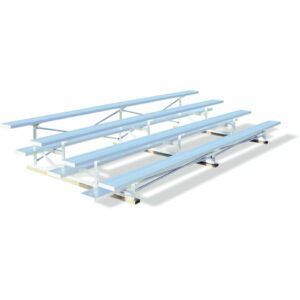 To access specification sheets for UltraShade products, please visit their website.